The Traffic Education Program was established in South Carolina to educate the driver while giving him/her the opportunity to have eligible tickets dismissed and keep a clean driving record. 1. The Summary Court or Municipal Court Judge will give the participants instructions to apply. 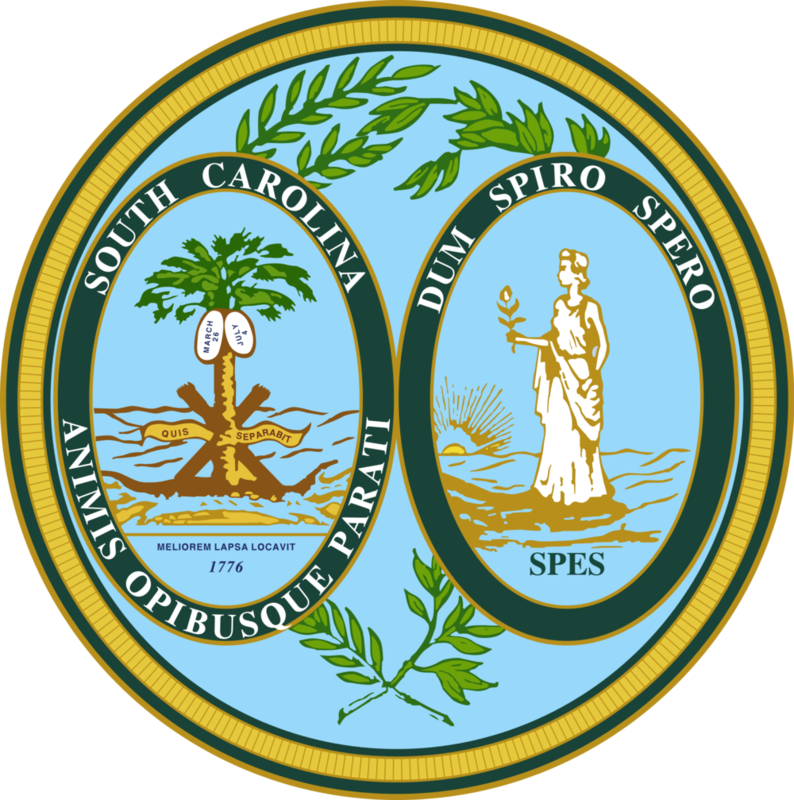 A South Carolina driving record will be obtained by the TEP administrator prior to orientation to assure the driver DOES NOT have a significant prior driving record. Each participant will be given dates and deadlines for completing community service and a defensive driving education class during orientation. 4. Client has not participated in TEP before. 1. Complete 4 hours of community service for a non-profit organization. 2. Attend or complete a 4 hour defensive driving education class ($35.00 fee). Upon successful completion of community service and the defensive driving class, the court will be notified to dismiss the ticket referred. Should the participant unsuccessfully complete the program, The ticket will be referred back to court. He/she will be notified of a new court date by mail. The participant must complete the program within 120 days from orientation. Terms and requirements are subject to change without notice.